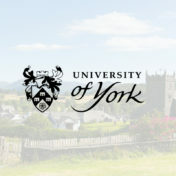 Below are all the articles which were published in the Research category. 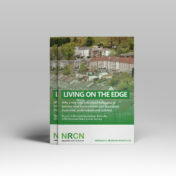 In fear of crime, being let down and feeling ignored – the 2018 National Rural Crime Survey reveals Rural Britain is living on the edge. 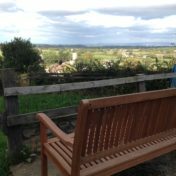 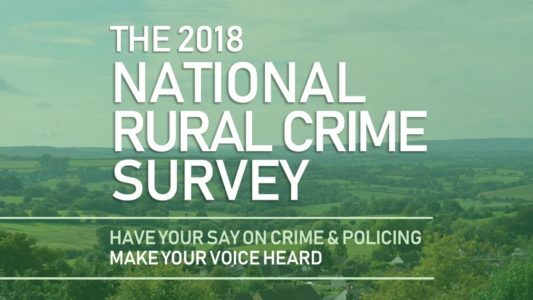 It’s three years since the last National Rural Crime Survey revealed the huge cost of crime to rural communities – both financial, at £800 million per year, and fear, with chronic under-reporting, anger and frustration at the police and government. 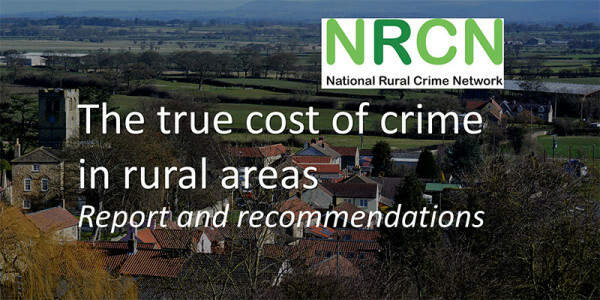 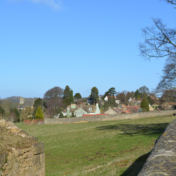 Rural forces seem set to lose out financially as Government thinking is skewed in favour of urban areas, says a detailed report published today by the National Rural Crime Network (NRCN).